Ron Hathaway thinks he knows that the letter from the state of Oregon is about child support for his eldest son. How mistaken he is! Fifteen years after the fact, Ron learns that he may have fathered an Indian boy he never knew existed. Ron and his family have grown up in Oregon's wild Wallowa and whitewater country. They face challenges common to us all. But Samuel Little Pawlik Whitman and his mother, Linda Pawlik, have lived in two different worlds - one Nez Perce, one Anglo. They know only violence and despair. 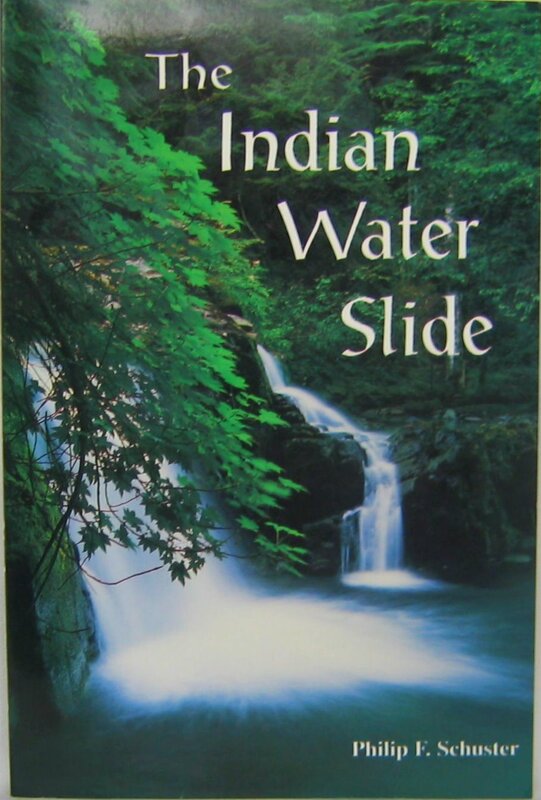 The Indian Water Slide brings the lives of Ron Hathaway and Little Pawlik together. When the man and the Indian boy finally meet, do they become father and son or do they remain forever strangers.